For the ardent Long Cove Club member, it simply gets no better than these 7,000 perfectly sculpted yards of pure Pete Dye artistic genius. 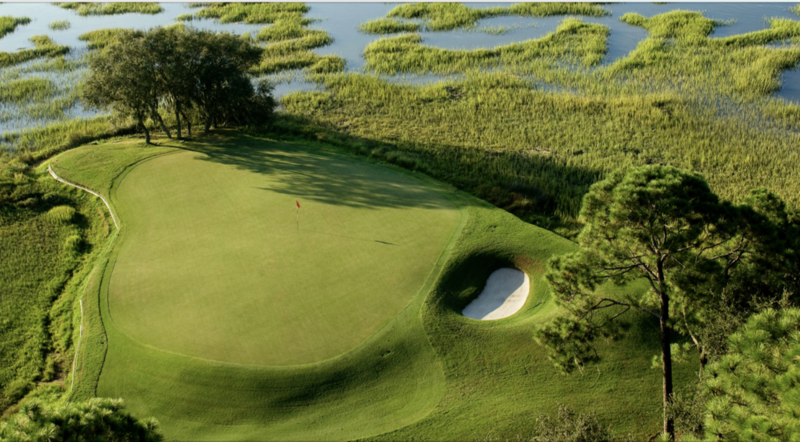 A rare test of sport and spirit, this championship course takes you on an eighteen-hole adventure set within a breathtakingly beautiful Lowcountry backdrop featuring century-old live oak trees dripping with Spanish moss, stately Carolina pines, and stunning saltwater marshes. 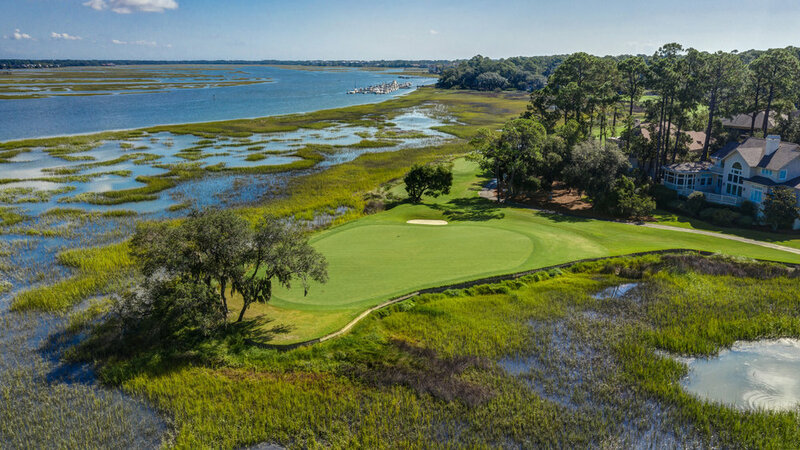 Undisputedly Hilton Head Island’s favorite, most flexible, and most challenging private golf course, Long Cove tee boxes are designed to accommodate golfers of all skill levels, creating an unparalleled experience for every player … every round. “I knew Long Cove was a particularly pet project of Pete’s, but I had no idea how architecturally classic it would be. It is not baroque, in the sense that Harbour Town is, nor futuristic, in the sense The Player’s Course is.  It’s just classic, tailored along traditional link lines in a way that will be in style when so many of the merely fashionable causes being built today have been turned into shopping malls. Long Cove is not only the best course on Hilton Head; it is not only the best course in South Carolina; it is, in my opinion — and I have been writing about golf-course architecture for 30 years — one of the ten best courses in America.